Dancers will experience many styles of dance, including tap, jazz, ballet, acrobatics, and hippity hop. Dancers will enjoy dancing, singing, story time, snack, and crafts in a hands-on, active learning environment. 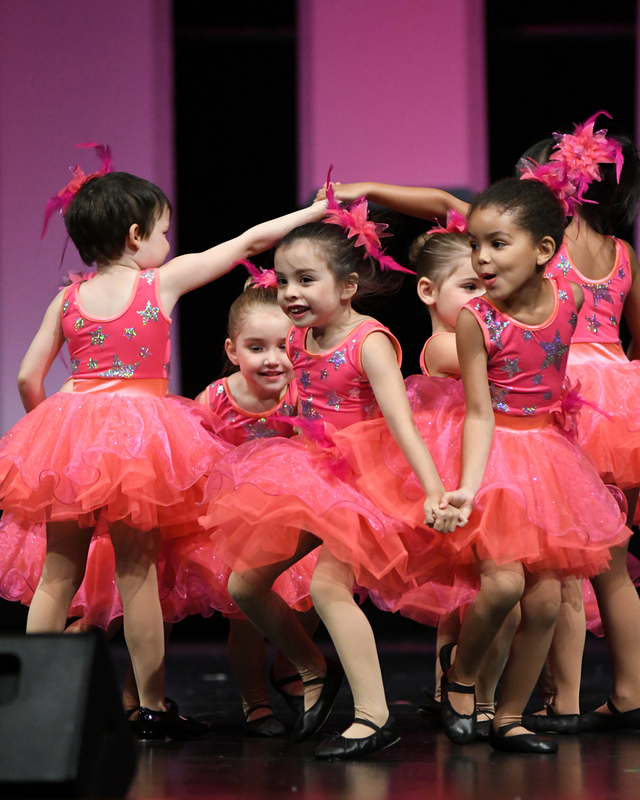 Dancers will develop and improve their social skills, classroom skills, and gross and fine motor skills; all while having fun dancing.This is a perfect addition to your preschooler’s schedule before heading off to full day kindergarten.